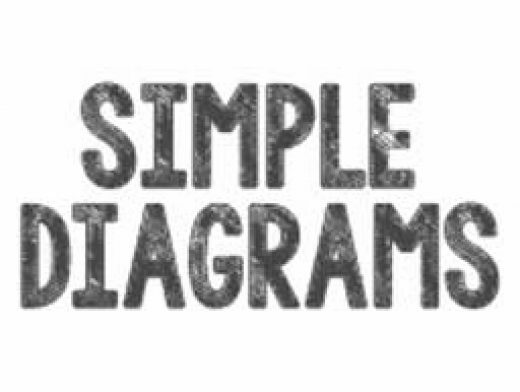 SimpleDiagrams is created by Daniel McQuillen, owner of McQuillen Interactive Pty. Ltd. I first created SimpleDiagrams to help record notes when discussing user experience patterns and flows. Since then, Simple D has grown into a rich yet remarkably simple application for describing things visually.